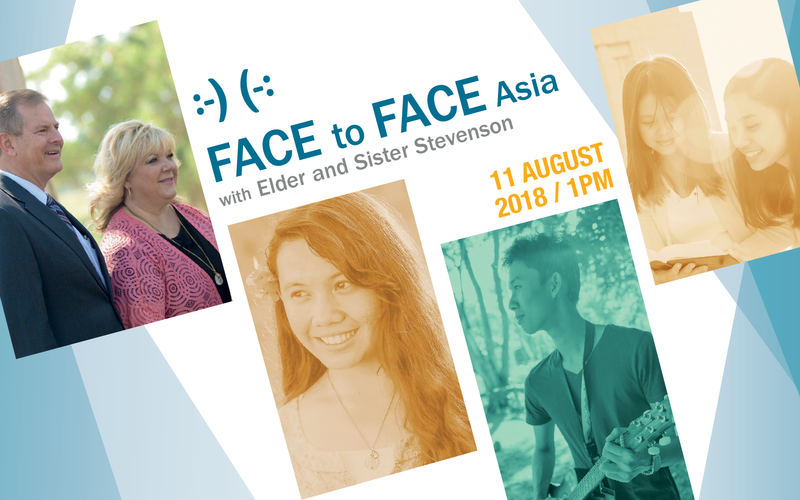 On August 11, 2018, Elder Gary E. Stevenson and his wife, Lesa, will host a regional Face to Face event for youth in Asia. This event will originate from Manila, Philippines, and will start at 1:00 p.m. PHT. Church leaders are invited to help their youth gather at Church buildings or other places where viewing the event will be possible. 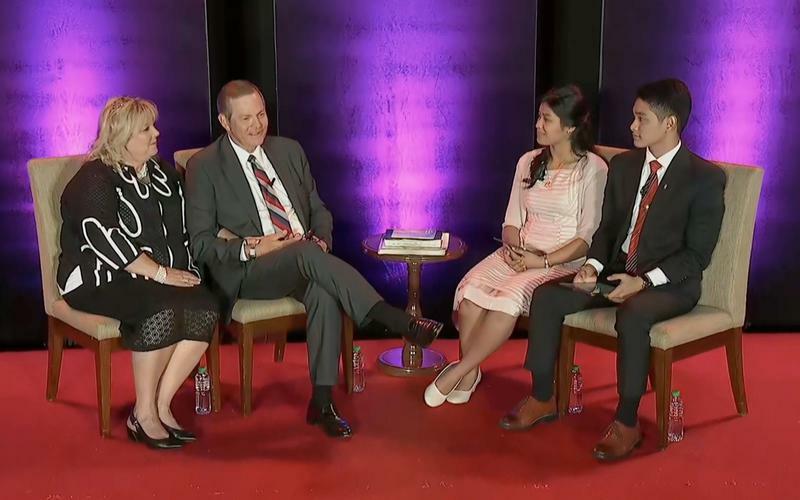 During the event, Elder and Sister Stevenson will answer questions from youth in Asia. You can download a copy Face to Face Asia here. 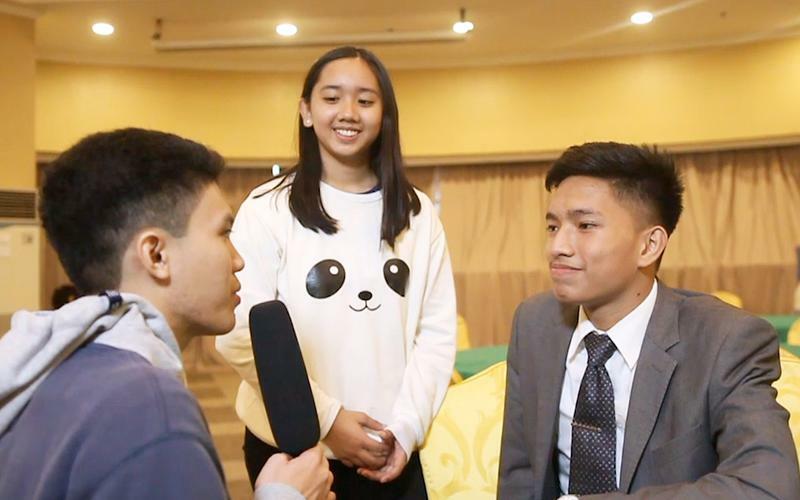 Sometimes the youth are faced with tough questions. Luckily we have modern day Prophets and Apostles to guide them. 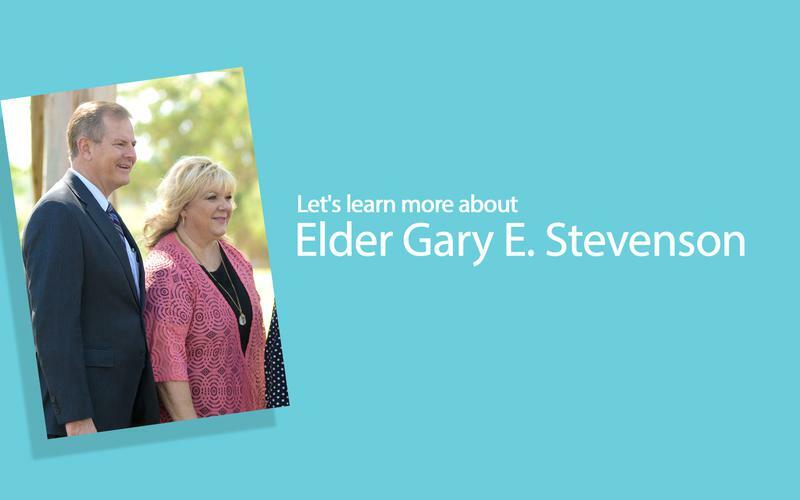 Did you know that Elder Stevenson of the Quorum of the Twelve Apostles spent nine years in Asia? 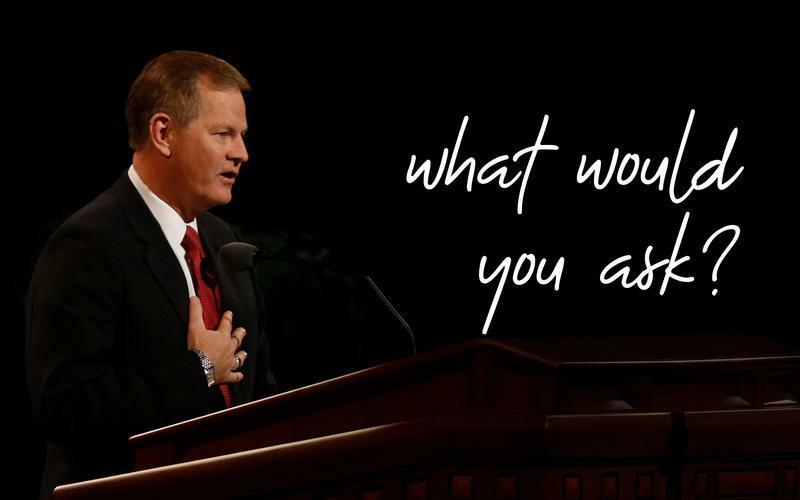 If you had a chance to ask Elder Stevenson a question what would you ask? 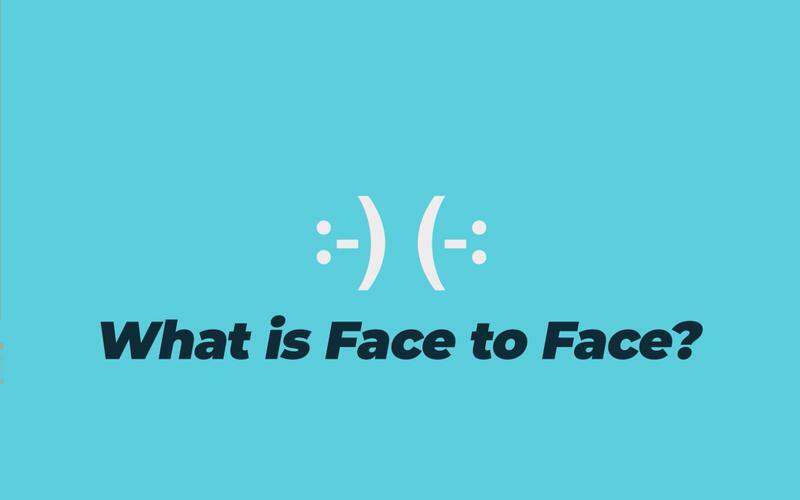 Have you ever wondered what Face to Face is all about? 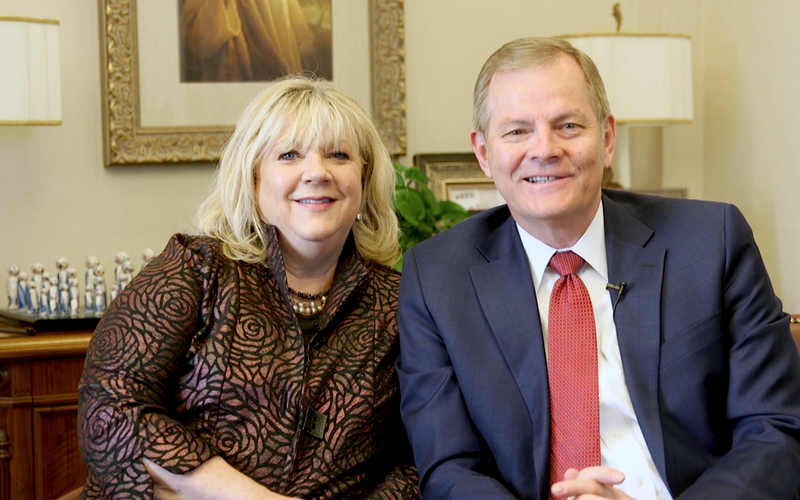 Elder Gary E. Stevenson and his wife, Lesa invites the youth of Asia to participate in the upcoming Face to Face Asia.